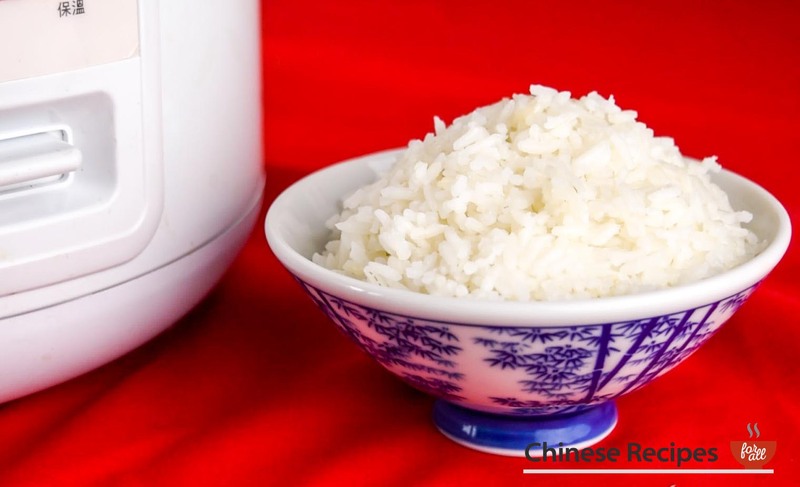 As part of our rice cooker recipe series we bring to you the simplest of them all, boiled rice! 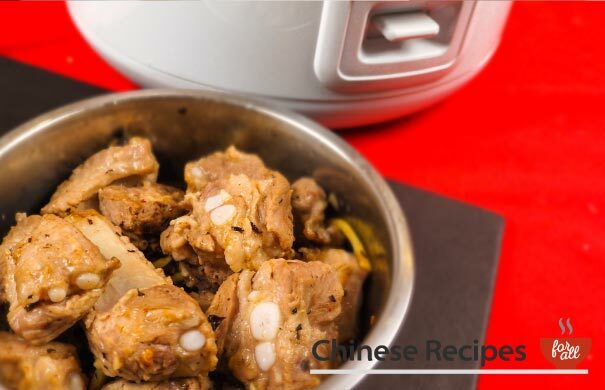 You can literally have it ready for you with minimal effort and the rice cooker will keep it warm for you until you need it! Measure the rice into the rice cooker bowl. Wash the rice and drain the water repeatedly until the water runs clear when you wash it. This could take 4-5+ times. 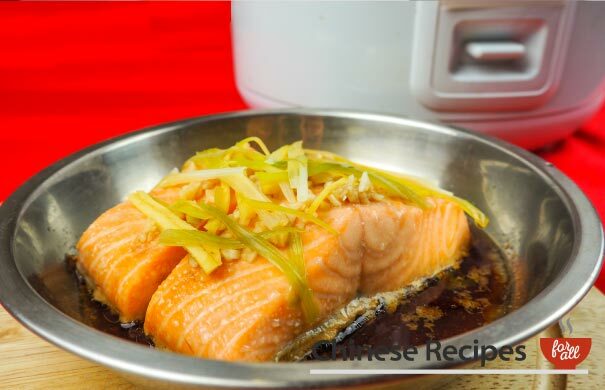 Dry the outsides of the rice cooker bowl and place into the rice cooker. Pour in the water making sure all the grains are off the sides of the bowl and in the water. Close the lid and press the button down for 'Cook'. When the rice cooker pings up to 'Warm' the rice is done. 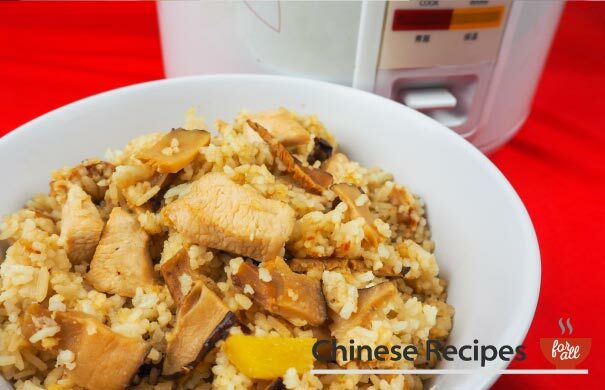 Open the lid of the rice cooker and fluff up the rice, even at the bottom of the bowl, before serving.